Learn and Share at a Gender Café! How did the idea for Gender Cafes come about? 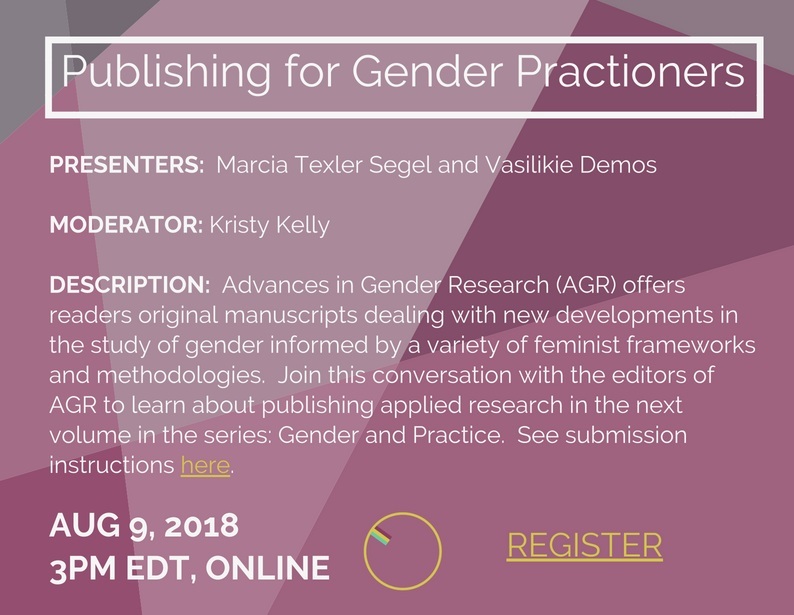 Are you involved in a feminist book club, a local women's group meetup, an online community that creates the latest gender mainstreaming tools, or a working group for scholars to publish their research? As activists, practioners, and academics, we are often looking for new, creative ways to stay engaged and up-to-date with the latest developments in the field. For women's rights defenders, sharing our ideas, research, and perspectives is an act of resistance in itself. 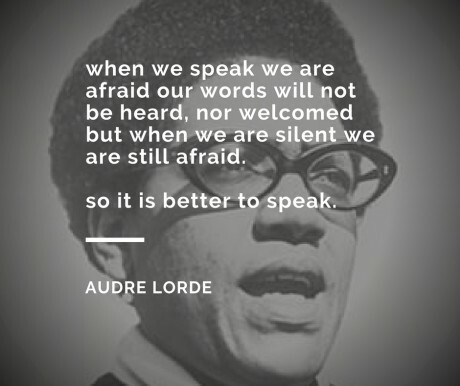 Our feminist foremothers fought for centuries- and still fight today- for our right to express ourselves and share lessons from our work in dismantling the patriarchy and intersecting forms of oppression. 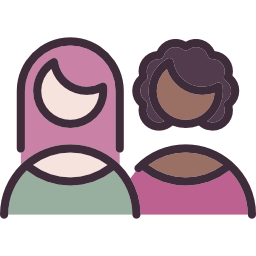 Many in our team have hosted or attended versions of a Gender Café throughout their careers, whether at their University, in the workplace, or in the communities in which they live. We hope to take forward the concept of Gender Cafés in our SGP community, building on the decades of success of other collaboratives around the world. 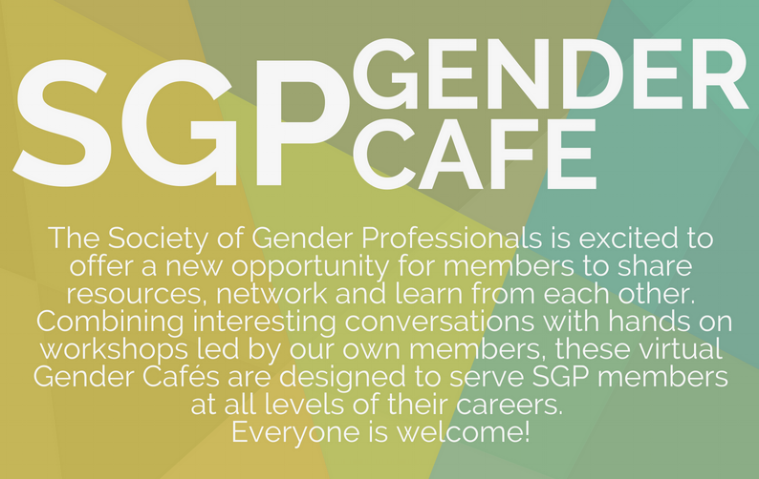 Gender Cafés achieve several of SGP's goals, especially fostering the production and dissemination of applied gender research and providing a platform for the exchange of gender information and resources. 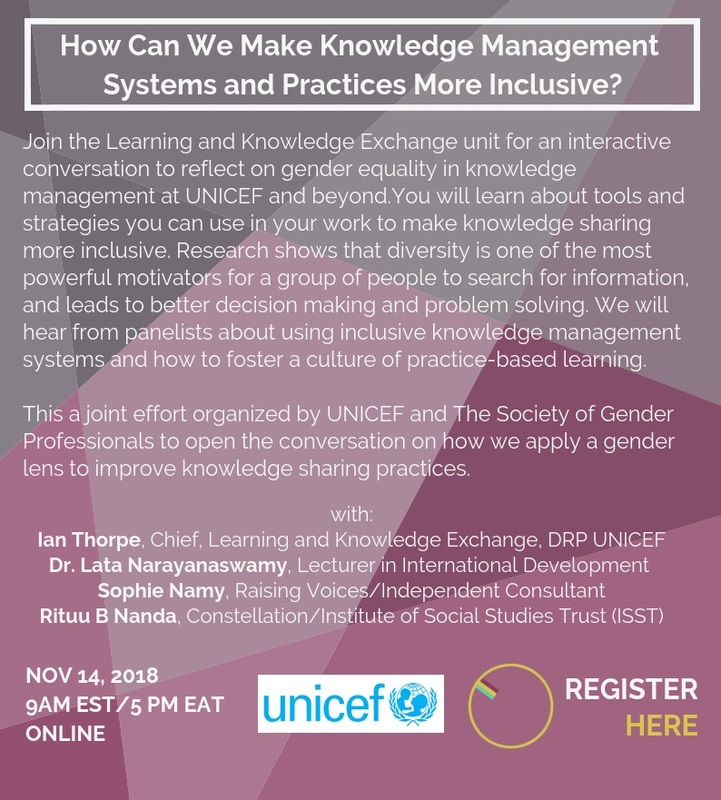 The format is designed for nonhierarchical sharing, questioning and learning among professionals with wide-ranging experiences incorporating gender into their work. We are excited to bring monthly Gender Cafés to ALL of our members around the world, and provide a safe space for us to share, reflect, and collaborate with one another in our own act of resistance. What are the goals of Gender Cafés? 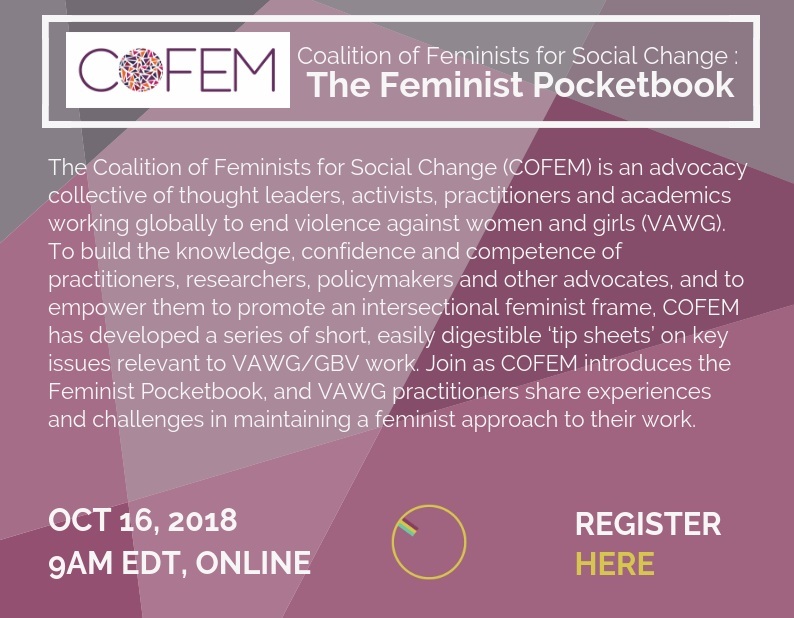 To introduce the latest research, emerging theory, and innovative tools and techniques so that we can all “do” better gender work in our professional and activist lives. To connect SGP members, the places we work, the communities we live in, the organizations we support, and the issues that are important to us. To unite the work of practitioners, academic and activists by bridging disciplinary, geographic, and professional spaces and activities..
To spark new ideas, new theories, new research, new advocacy and social change strategies, and new networks. 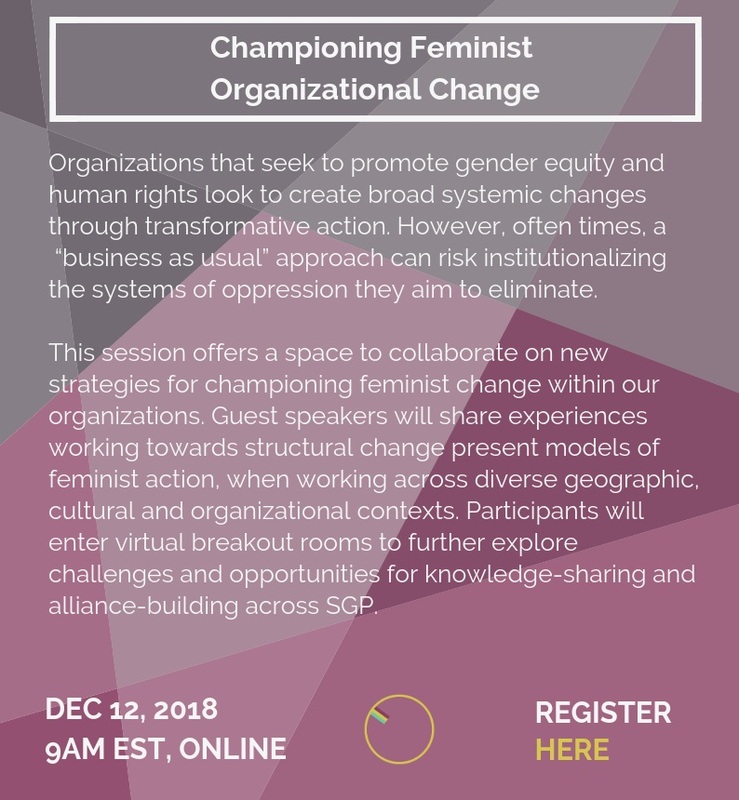 We hope these connections lead to more impactful research, new forms of advocacy, the dissemination of innovative and effective practices, and to the further the mission of SGP to raise the profile of gender expertise around the world. Do you have an idea for the next Gender Café? Stay tuned for announcements for upcoming events! with thanks to Sociologists for Women in Society for its generous support!